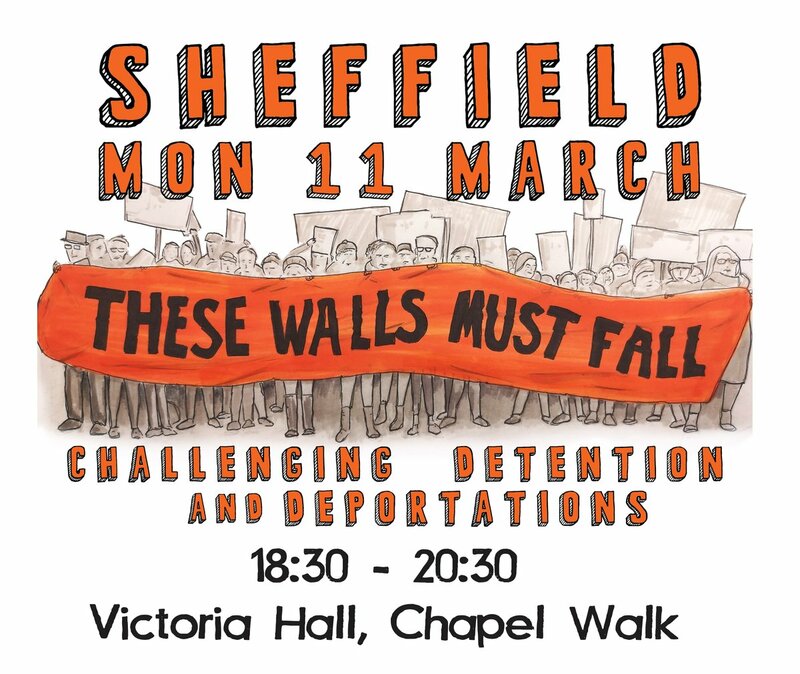 ASSIST, SYMAAG, and Right to Remain will host a public discussion in Sheffield on 11 March, on the case to end immigration detention, and stop deportations. After that, attendees will break into small groups to begin planning and organising local work to oppose and stop the cruel detention system – for good. This is a public meeting, open to all interested in this subject, particularly those who want to find out how they can take action. 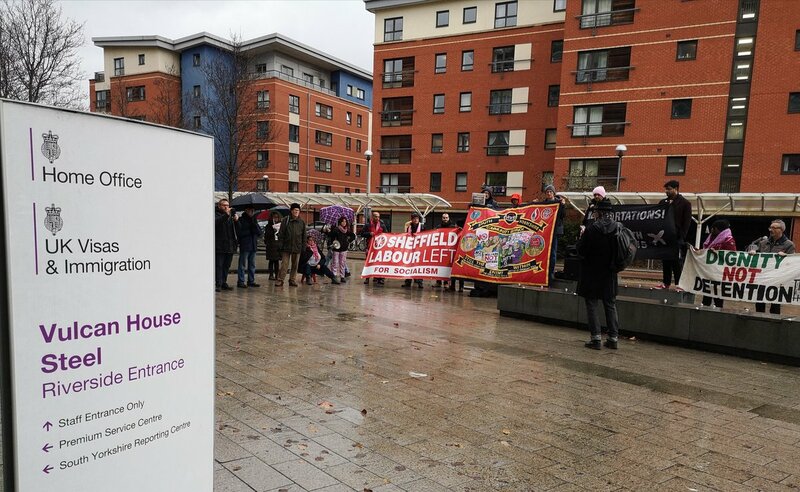 The organisers particularly welcome those with first-hand experience of the UK immigration system to join the event, with their friends and allies. Attendees are invited to bring food which will be shared during the break in the meeting. People are being taken from our communities, locked up in prison-like detention centres without time limit, with no idea of when they might be released. 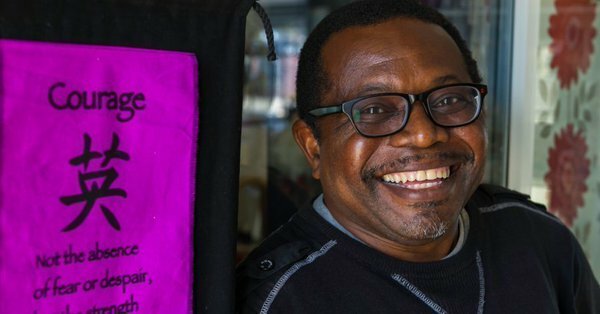 Many are then deported to countries where they are at serious risk, and with their family and community in the UK. Most people who are detained are eventually released back to their lives in the UK. But only having suffered weeks, months, or even years of trauma. Detention destroys lives. Why? They just don’t have the correct immigration papers. This has to stop. Almost 30,000 people are detained every year. Many thousands more are at risk of being detained at any time, without warning. There is no time limit on detention. When someone is detained they do not know if it will be for weeks, months, or years. This can have a crushing impact on mental health. Britain is the only country in Europe to detain people indefinitely like this. People are locked up in prison-like conditions, behind bars and barbed wire, but their detention is not to do with any criminal offence. It’s for administration, bureaucracy. It’s a dark part of the immigration and asylum system. An asylum claim refused. A visa expired. Losing a job. Working without permission. Becoming homeless. Filling in a form incorrectly. An error in a tax return. Leaving an abusive partner. Any difficulty with the complex immigration system can lead to detention. The UK government regularly charters flights and uses major airlines to remove people from the country. 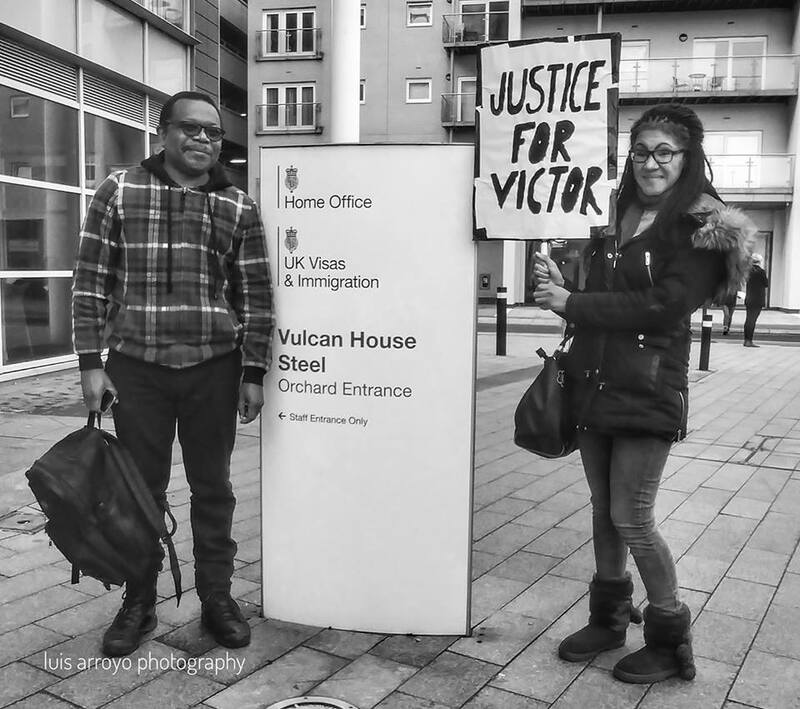 Groups like End Deportations work on this issue specifically, and highlighted by the recent Stansted 15 court case. Recently, the deportation of Windrush citizens to Jamaica highlighted how these flights are used as an oppressive tool to destroy lives. The meeting is in the Upper Hall at Victoria Hall, this is accessible through the side entrance (glass door) on Chapel Walk. A volunteer or two will wait outside on Chapel Walk to guide people in until 6:45pm. The room has a lift with wheelchair access and an accessible toilet on the same floor as the meeting room. The speakers at the meeting will speak in English, however the organisers welcome those who are happy to support understanding for others through interpreting support. The second part of the meeting will be discussions in small groups, and some drawing and writing for those who choose to. You are welcome to bring your children to the meeting, please bring toys for them, we will set up a corner of the room with cushions and blankets so the children can play there if they wish. Organisers of the event cannot take responsibility for childcare.